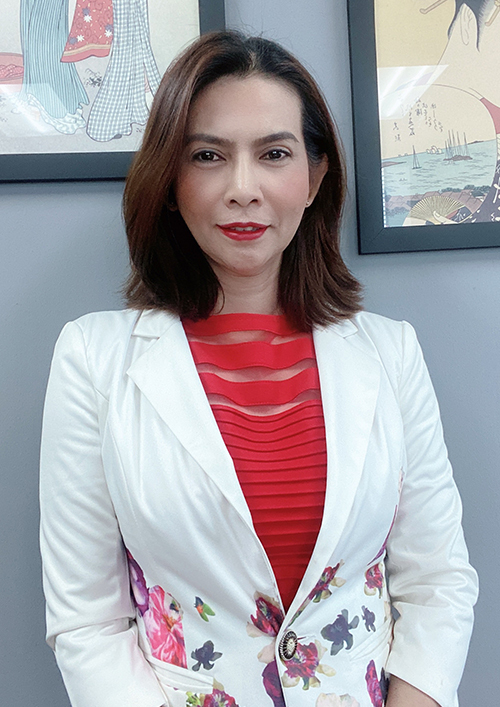 Following graduation in 1998 from the internationally respected Babson College Entrepreneurial Center in Wellesley, Massachusetts, Pongchalerm returned to Thailand to start a business career. Recognizing the ever expanding need for automobile service he formed Checkpoint Auto Centers which operates outlets at selected sites throughout Bangkok. In 2002, with two boyhood friends who shared his interest in wine and spirits, Bangkok Beer & Beverages was launched to supply the needs of specialized local pubs and restaurants. Under his management the company expanded its wine portfolio as well as adding coffee, confections and service accessories to more fully meet the needs of the company's expanding customer base. Today his efforts have established BB&B as one of Thailand's leading suppliers of beverages and accessories to retail and hospitality clientele. Born in the San Francisco Bay Area Ron was educated in London, lived in Paris and Norway. Returning to California he was a co-founder of the California Culinary Academy in San Francisco. Subsequently Ron joined International Distillers and Vintners as Vice President for Market Development in Napa Valley which brought him to Asia for the first time. 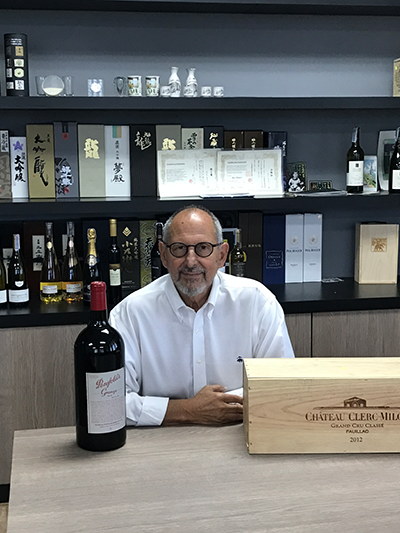 Ron moved to Thailand in 1992 and has been deeply involved in the "ups" and "downs" of the Thailand wine market as Managing Director of Ambrose Wine, Wine Consultant for King Power Duty Free and he has been President of BB&B since 2004. In 1978 James established California Estate Wines distribution company in Southern California. His success in introducing numerous smaller wineries to the competitive Los Angeles area restaurant and retail trade owed in large part to his keen palate and eye for value. An experienced wine competition judge and writer James also did market consulting work for several California wineries before selling his company. He joined BB&B in 2008 as a wine training and marketing specialist and continues writing wine articles for various publication. Because he love travelling and discover new challenges, In 1987 - Two years after graduated Law from Ramkhamhaeng University, Teera move himself to work in the Passenger cruise business as Sommelier and cruise from California to Alaska, Baja California, Caribbean, North Cape, Baltic sea, Mediterranean, Middle-east and Asia. In 2001, he came back to his homeland to start his career with Ambrose wine as - Phuket Brand manager, - Catering Sales Manager, In 2003, he move to Pernod Ricard as - Mentoring Manager, - National Horeca Sales Manager, In 2013 - National Sales Manager for IWS, Then Finally, He Joined BB&B as National Sales manager & Education in early 2015. He is a Guest Lecturer in some of Universities in Thailand as well. 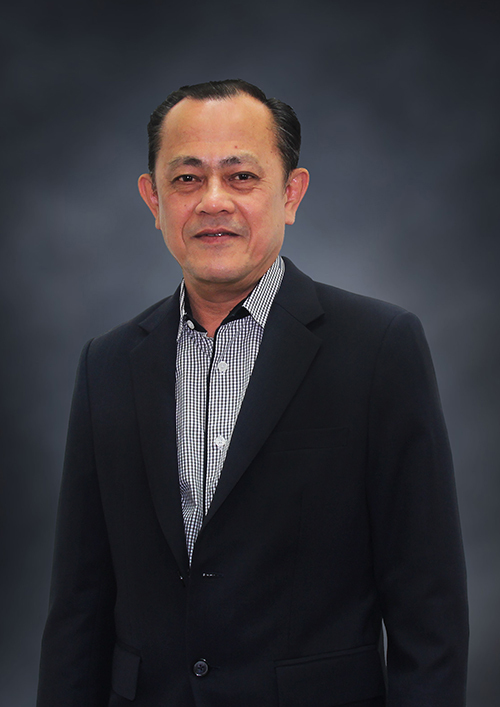 Bart's extensive experience in profitable hotel management, real estate development and sound ecological planning have made him a key personality in the Phuket business community since 1989. Khun thakul started his passioned career as assistant manager of Hilton Nai Lert's famed Ma Maison restaurant he refined his wine knowledge and won "Best Sommelier in Thailand" title in 1994. 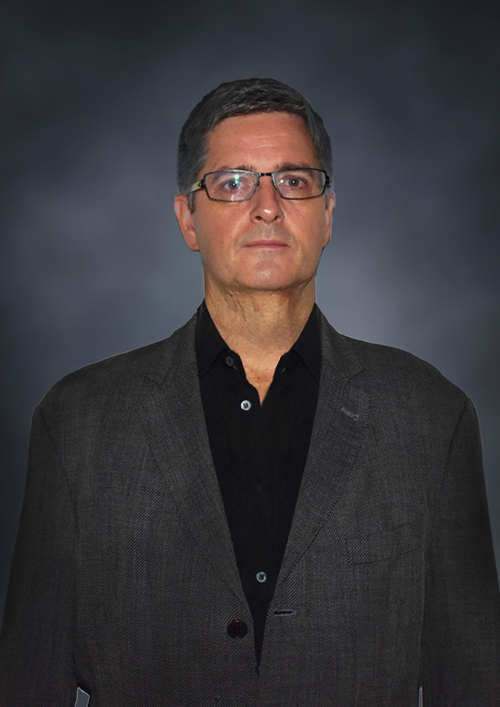 Numerous special courses and European wine education trips led him to positions and promotions in several leading Thailand wine marketing companies. 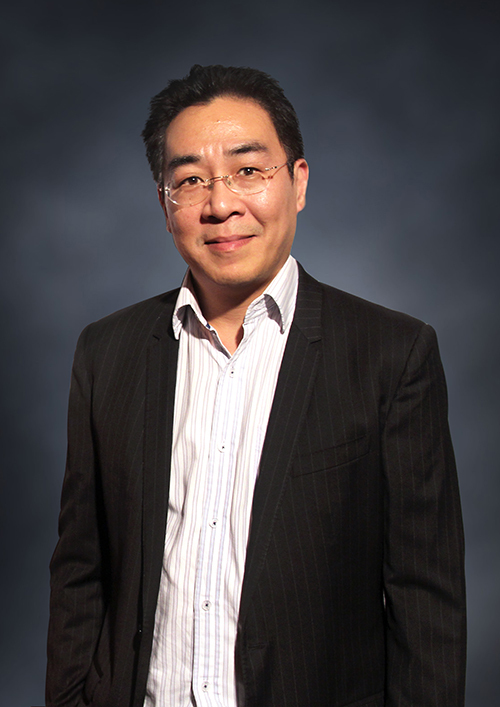 In 2006 he recognized the growth potential of BB&B and joined the company as manager of key accounts outside Bangkok. His total commitment to professional customer service led to his promotion as the company's HORECA sales manager in 2010. 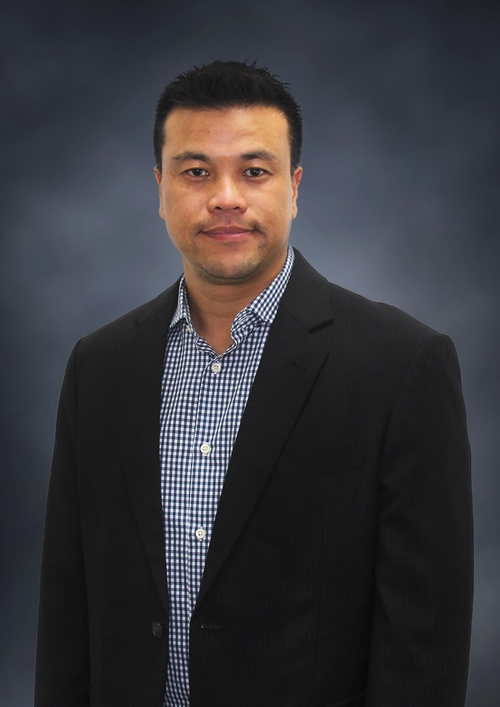 “Pat” joined BB&B in 2004 to help develop our new company′s retail trade division. Her seven years of sales experience at Ambrose Wine Co., prior to coming to BB&B has helped vault our company into the major position we now hold in Thailand's competitive retail and modern trade market segment. Pat manages a support team of 30 people who train our customer’s staff in all aspects of product knowledge and sales. Through her continuous monitoring of her staff and meeting the needs of multiple major accounts she has been able to meet and exceed her sales targets month after month, year after year. 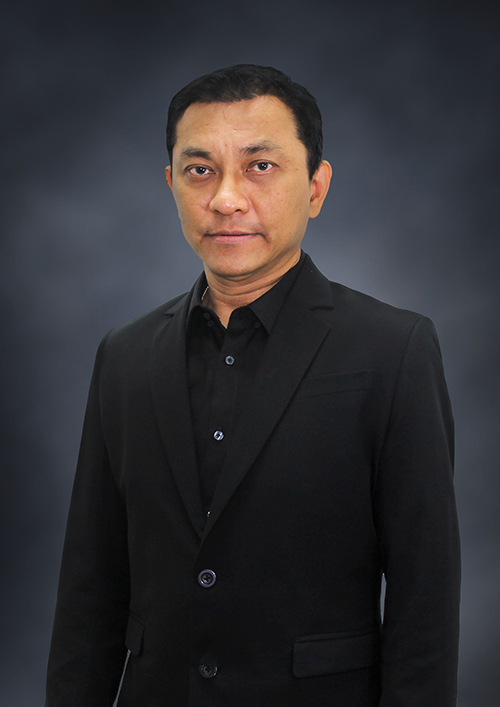 Kittipat Chaiyakul or Khun Bank began his career in Liqueur and Spirits with Diageo Moet Hennessy in 2001 as a Business Development Manager. Then, he quickly grew in responsibility and scope to held marketing role as Assistant Brand Manager for Moet Hennessy. He later became familiar with the Remy Cointreau brands when he joined Maxxium Fine Wine and Spirits as Trade Marketing Manager. Khun Bank is now responsible for developing and implementing commercial, marketing, and sales strategies of Remy Cointreau brands and ultimately steering a double-digit growth for the market. Prior to Rémy Cointreau, Khun Bank also earned his marketing experience outside the industry at Taylor Made adidas Golf as Head of Marketing.